Air suspension on trucks has huge advantages, and a few disadvantages. Most new trucks come with an air suspension option (if not as standard), and it’s available on trailers, too. If you’re considering air suspension on a truck or trailer, here are the advantages. It’s much more comfortable for the driver – noise, vibration and harshness causes driver fatigue and discomfort, so if you can reduce this, it’s safer. It’s easier on components – reduced vibration and harshness means better wear on other components in the truck. 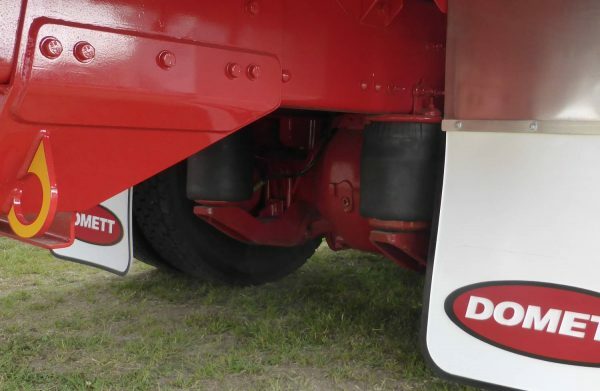 Trailers tend to last longer when on air suspension as the components don’t suffer as much vibration. In short-wheelbase trucks it reduces the tendency to bounce over rough terrain when the truck is empty. Some air suspension systems can optimise the ride height based on the speed of the truck and whether it’s laden or unladen. Unladen trucks usually sit higher because there’s less weight pushing the suspension down, but this is bad for wind resistance. A lower ride height means better aerodynamics because it reduces the wind resistance. Because the suspension is better suited to the road surface, higher corner speeds can be achieved leading to time saving on routes with a lot of turns. There is some trade-off in the fuel benefits in the form of a small amount of extra fuel used to run the air suspension compressor when needed. It is sometimes height adjustable – adjustability can help with different types of loads, plus air suspension sometimes comes with a ‘kneel’ mode to help with loading, and a ‘raise’ mode to help clear bumps and rough terrain. It is sometimes adjustable for feel, enabling better drivability; a driver can choose a softer ride for motorway cruising, or a harder ride with better handling on roads which are more demanding. Air suspension is more consistent and even for all wheels. Systems can ensure the truck is level side-to-side in the case of loads which are difficult to load evenly, and it can reduce body roll in corners. You can effectively eliminate suspension sag. Because the suspension can be levelled with any load (using a height control valve), it allows a trailer to be built to a higher top and lower floor while maintaining consistency and ensuring that a trailer is never over-height. Fragile loads such as large panes of glass benefit from being carried on a truck or trailer with air suspension as there’s less risk of breakages. Other loads benefit from air suspension, too, meaning that a trailer becomes more versatile and therefore is less likely to be running empty. Air suspension can increase the ability to transport some loads by creating better grip through levelling the suspension. More effective suspension means less vibration that has to be accommodated by the tyre and this leads to better tyre wear. Some air suspension can lift unused axles, further improving tyre life. Air suspension trailers have better resale value. While you don’t get any RUC benefits from running air suspension, there are actual benefits to the road network as it causes less damage to the road and bridges. Less vibration is transmitted into neighbouring buildings and structures. When there’s less vibration through the suspension, it’s better for the load. While improvements in packaging and load restraint have reduced the amount of damage caused to loads on bumpy roads, the smoother ride of air suspension adds that extra level of cushioning. What are the disadvantages of air suspension? 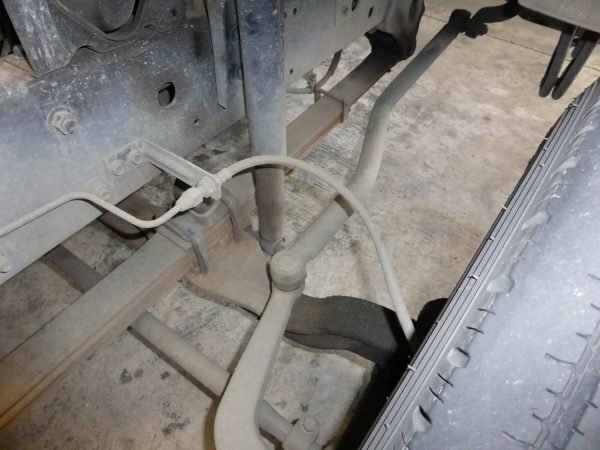 Leaf spring suspension is more durable than air suspension – it’s common to see historic trucks running the same leaf suspension setup they came out of the factory with 60 years ago. Leaf spring suspension doesn’t usually need much maintenance – some retorquing of the leaves – but air suspension can, and it’s more complex. Some companies report maintenance on air suspension to be three times the cost of leaf suspension over a 10-year period. They will eventually need some maintenance to fix any leaks. 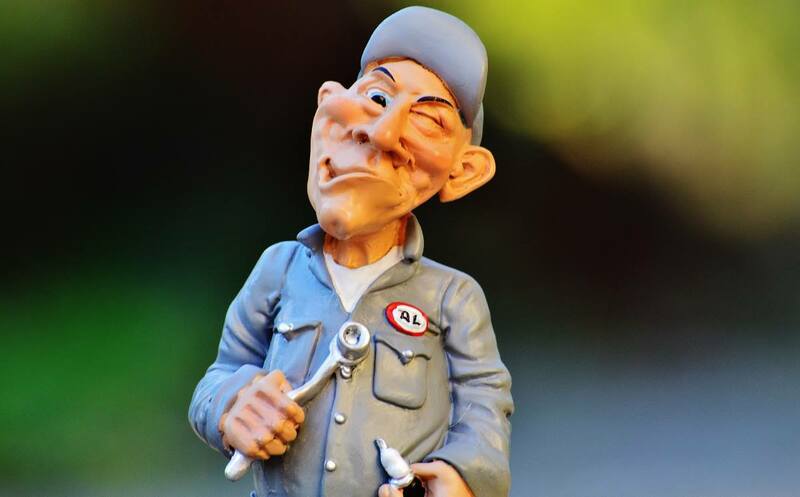 You may need to keep a spare air line and other parts in case you need to make running repairs. 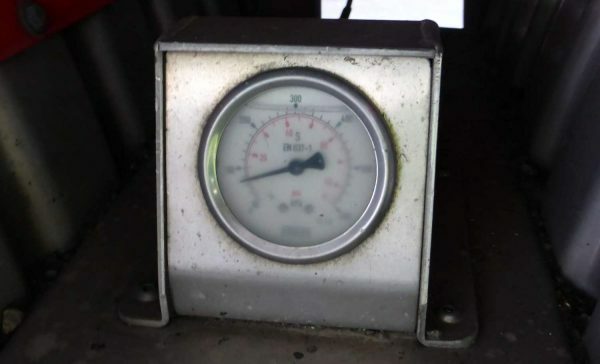 There’s a small fuel overhead of running the compressor occasionally to pump them to the correct pressure, but the main cost is the initial purchase. Trucks with air suspension have better resale value, though. Companies running large fleets of small local delivery box trucks where the margins are very thin won’t get the aerodynamic advantage of air suspension, and the drivers are in and out of the cab all day and are therefore less sensitive to the kinds of long periods of vibrations that line haul drivers experience on New Zealand’s roads. Operators need to understand how to set and use air suspension to avoid damage. Items that can be damaged include the air hoses which can break loose and rub against the airbags which in turn causes abrasions and holes in them. Air suspension is heavier than leaf suspension and therefore fuel economy benefits aren’t always experienced. Overall fuel economy is a combination of many factors, too. Air suspension replaces coil springs or leaf suspension with airbags made of rubber and polyurethane which are inflated by a compressor. The bags are inflated to a certain pressure to mimic springs. Air suspension on a truck trailer unit showing the two air springs or airbags (in black). A line from the compressor fills these bags to the required pressure. ‹ My car ignition turns over but it won’t start. Is it flooded? My car ignition turns over but it won’t start. Is it flooded?